You probably know that timber exports in one of the major source of income for our nation. What you probably don’t realize is that wooden door frames made of timber can last for decades. 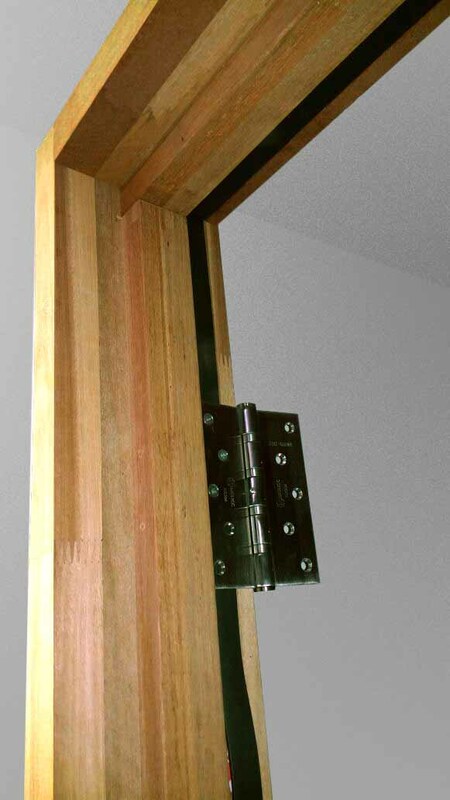 If you’re changing a new door, you should also consider replacing the door frame with a timber one. With sweltering weather throughout the year, timber door frames can actually prevent the sun heating up your home. They don’t conduct heat easily. Besides that, the door frames don’t suffer from rusting especially in certain humid areas of our country. Maintaining the door frames is as easy as polishing or painting. It’s important to choose the best timber species from your timber door manufacturer. 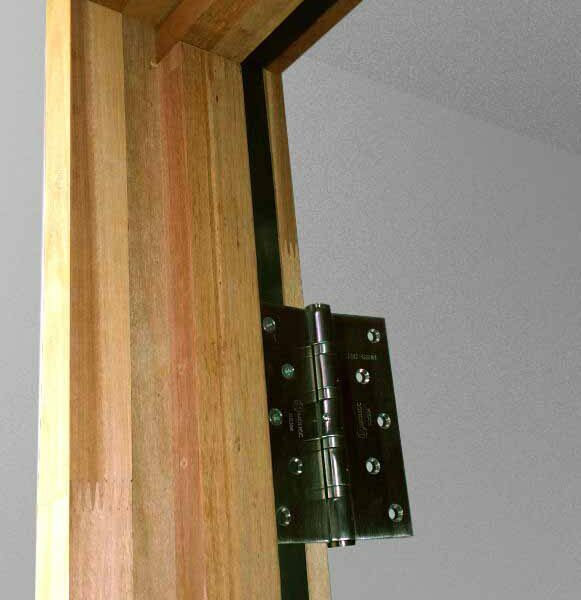 TImber door frames made from certain types of timber can be very durable. It will bring you a step closer to nature as the wood grain on the frame is way above artificial wooden veneer. Matching the timber door frame with your new door is more than just selecting the type of timber. You’ll need to be concerned about the physical dimension of the door frame itself. It is better to seek consultation from a reputable timber door manufacturer before having one installed in your home.